Kentucky State University President M. Christopher Brown II will deliver the state of the University address during the 2018 State of the University Assembly. 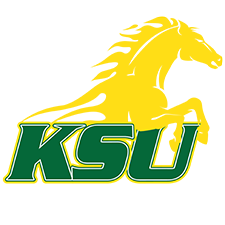 Kentucky State University was recently recognized as a top institution by College Consensus, a college review aggregator. Members of the Danville alumni chapter recently visited campus bearing gifts for different areas of Kentucky State University. 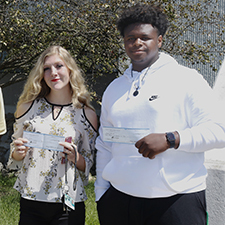 Kentucky State University Upward Bound program officials recently identified the inaugural recipients of the program’s scholarship. 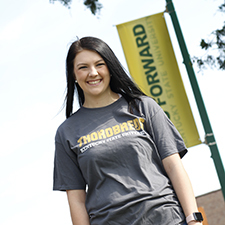 A Frankfort High School graduate and local Chick-Fil-A employee recently began her academic journey at Kentucky State University. 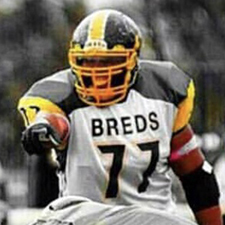 A former Kentucky State University football standout is back on campus and giving back to the community. 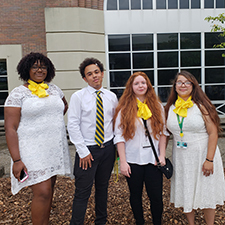 Classes began last week at Kentucky State University. 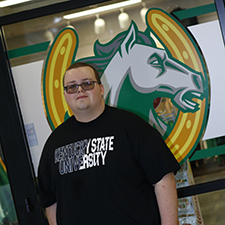 A returning sophomore shared his favorite memories of Kentucky State and offered advice to new students. 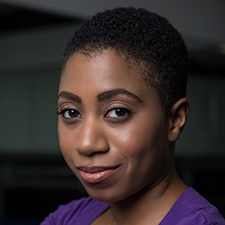 Kentucky State University will host the fall meeting of the Kentucky Association of College Music Departments Friday, Sept. 14.